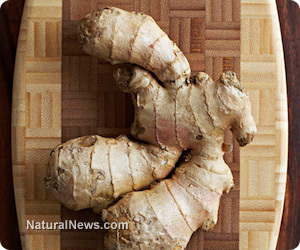 (NaturalNews) Ginger root is a well-recognized health marvel, mending everything from inflammation to cancer to diabetes. But did you know that it can also improve brain function? In our demanding world, acute cognitive ability is essential. Fortunately, ginger is an outstanding ally in the quest for enhanced memory and clarity. Moreover, it plays a substantial role in guarding against brain oxidative stress and neurological disease.